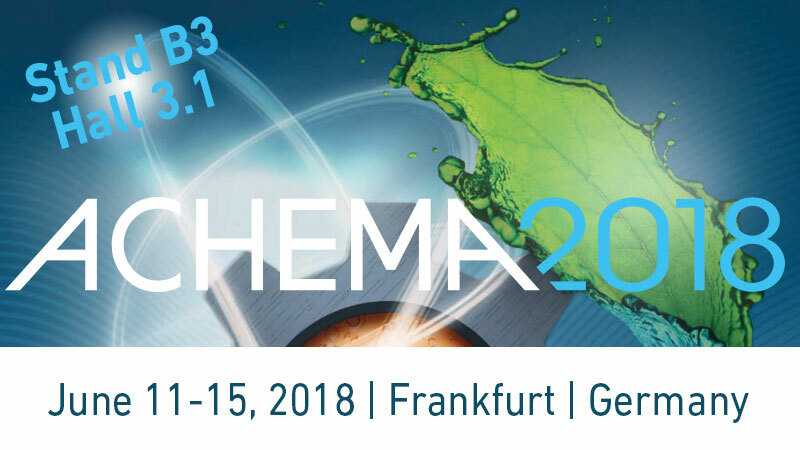 Comecer will exhibit at ACHEMA 2018 at Messe Frankfurt, Hall 3.1 – Booth B3. At our booth, you will find a new Speedy Glove unit. You can watch it in operation during the demonstrations taking place every day at 11:00 and 15:30. Demo participants can enter the lottery and win an Apple iPad prize. The lottery drawing will take place Thursday 14 June at 17:00. Drinks on us at the Happy Hour! A Happy Hour will take place in our booth starting at 17:00 on Wednesday, June 13. We’d love to meet you there, so request the drink pass now and pick it up at our booth (Hall 3.1 – Booth B3). Do you need an ACHEMA entrance ticket? We are happy to provide it to you free of charge. Our team at ACHEMA can also share with you our latest worldwide success stories, with custom installations for bulk sterile manufacturing, regenerative medicine, asepsis, and more.